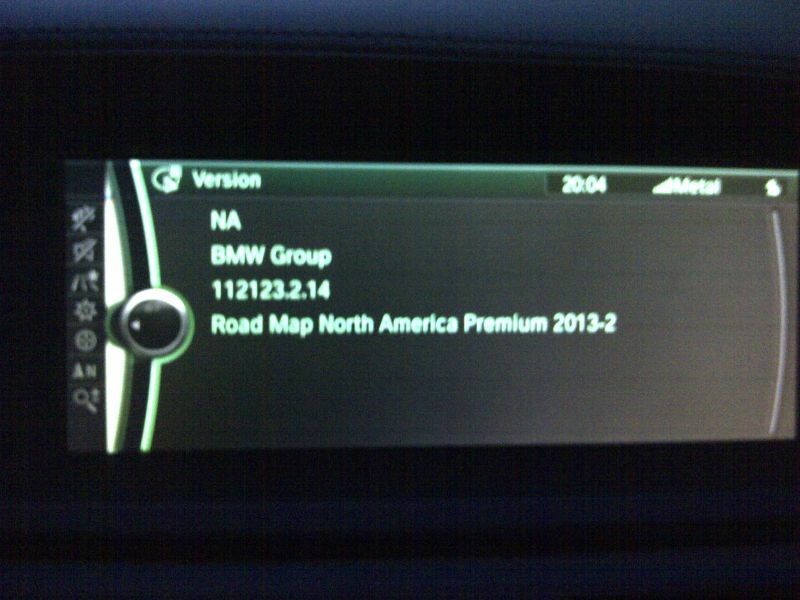 I'm trying to find out what is the latest navigation software. 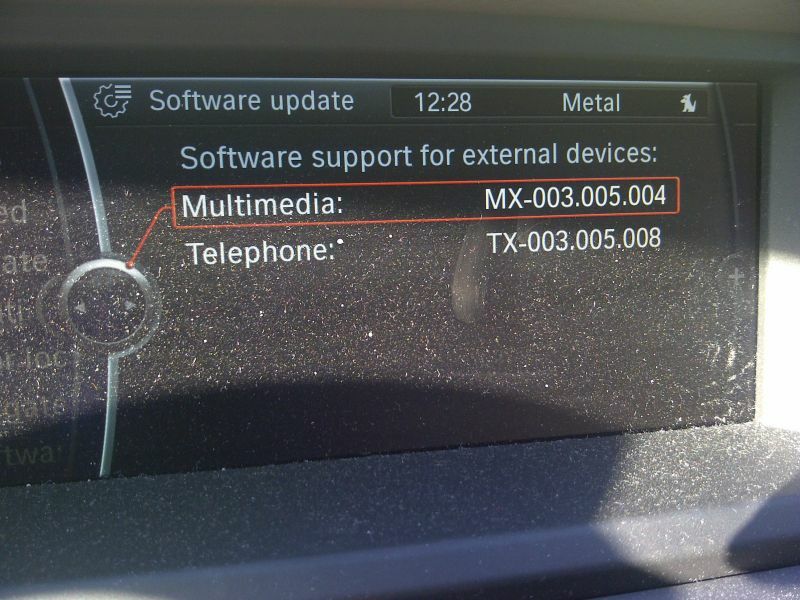 From what I understand it's version 32 for the MKIV system (or 32-2 if custom firmware). 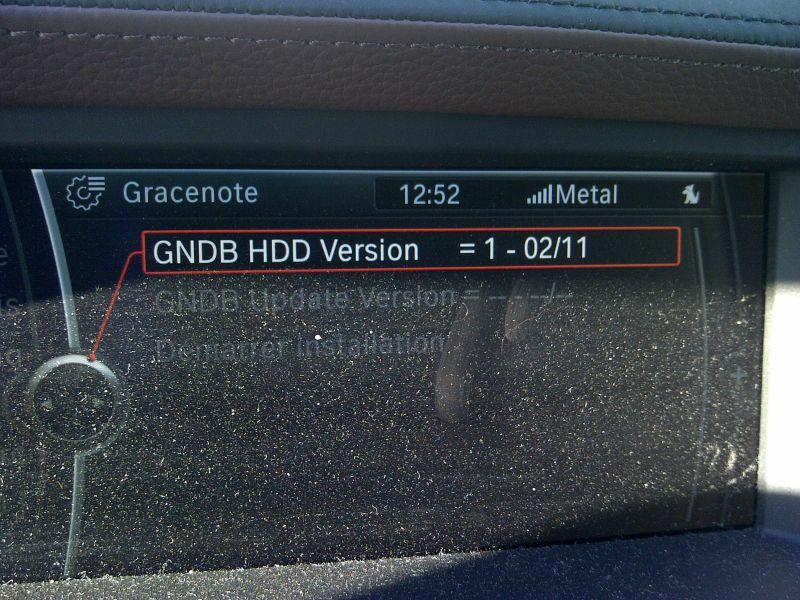 The dealer part number for the disk should be 01 59 0 141 891 index y to update to the latest one. 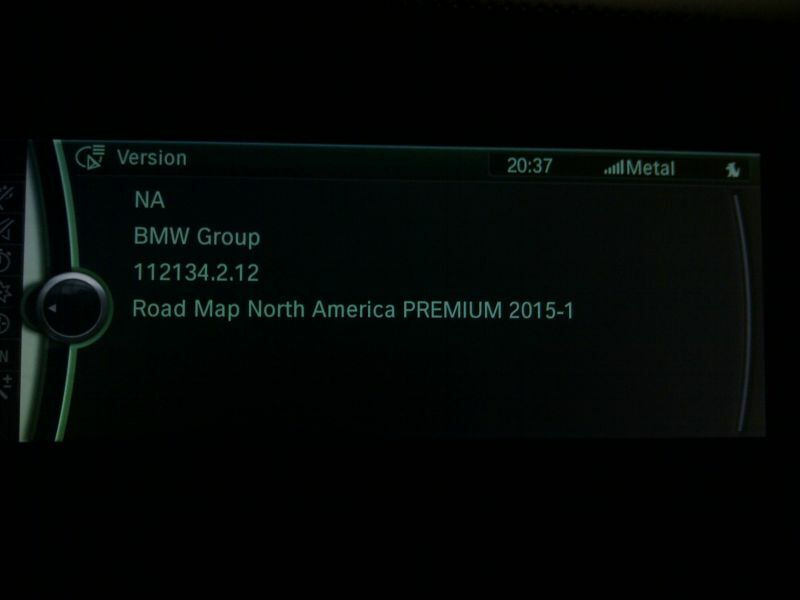 Is it the same thing for the X5M because I cannot find the the version on my system (SW 4-1/02 for OS V32.2 or SW 4-1/100 for OS V32.0). I don't get to see anything in menu and settings. I've attached a screenshot of my version. I can't even understand if I have the latest version UPD01008 (Latest Version, 8.07 MB) from the readme. 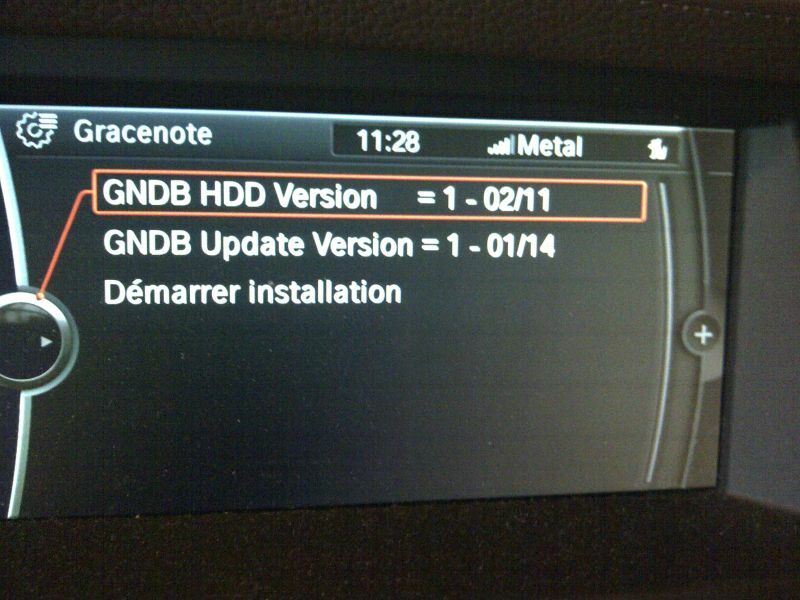 These all pertain to the E53 BMW X5 models (2000-2006) and have nothing to do with the E70/E71 models. Oh that's what I was missing. 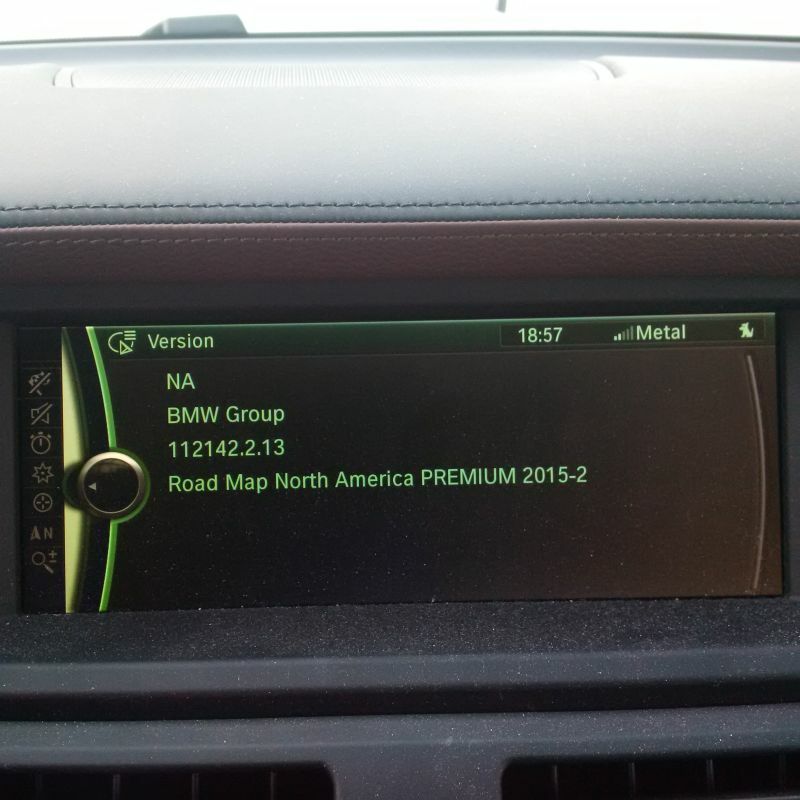 What is the way to check on the e70? I'm updating the connected drive at the moment. There seems to be a new version released in the last few weeks. Last edited by gan23; 12-02-2014 at 01:58 PM. Here's the result of the new version of the connected drive software. phone book in Android devices in Japan. and control for Bluetooth audio devices. Plus an updgraded list of compatibility devices. Last edited by gan23; 12-02-2014 at 01:56 PM. I've updated the map. Here's the latest one at the moment. To access the hidden menu, do the following. The Service menu is now added as the last submenu to the menu Settings. 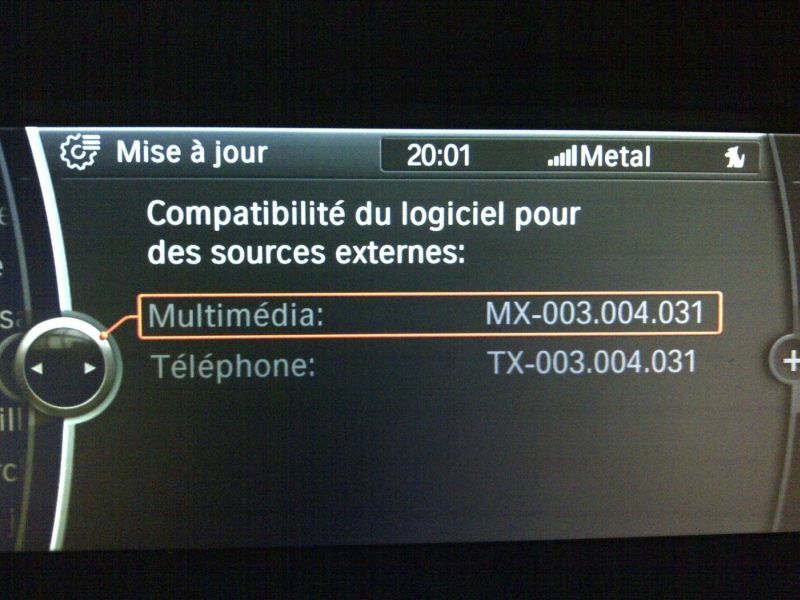 Latest firmware/software for the vehicule is E070-13-07-506 according to ISTA/P P2.53.0 and to my dealer. The easiest way is to ask the SA to print the data from the key. Sorry, there's a new one. 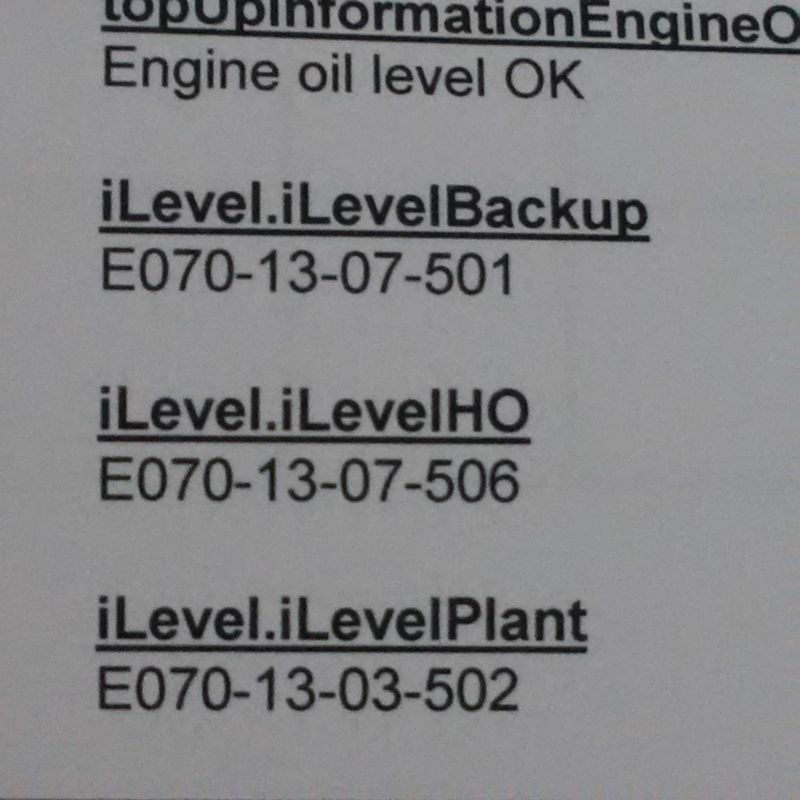 New I-levels for the E90 and E70 contain new DDE software to correct the zero-mass adaptation faults from occurring after intake carbon cleaning as described in SI B13 04 14. All vehicles with N63: New test plan for checking the timing chain wear. Important to note: this test plan is needed for the N63 Customer Care Package, which will be released starting January 1, 2015.